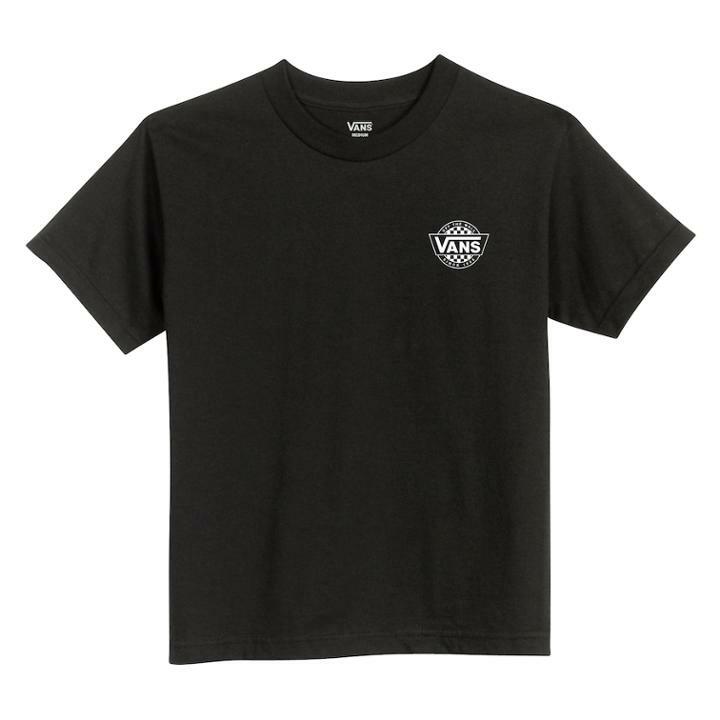 He'll create a vintage vibe wearing this boys' Vans tee. Crewneck Short sleeves Fabric & Care Cotton Machine wash Imported Size: Medium. Color: Black. Gender: Male. Age Group: Kids. Pattern: Graphic.